It’s a title that they’ve vehemently tried to shake, but the Michigan State Spartans have been labeled the underdogs in this year’s Final Four. Heading to Indianapolis with the No. 7 seed in the East, Tom Izzo’s team has knocked off three higher-seeded teams in its climb to the tournament’s penultimate round and will now look to take down Duke at Lucas Oil Stadium this Saturday. 2015 marks the school’s 9th appearance in the Final Four. Prior to this year, the Spartans last played this far into the tournament in 2010 before being trounced by Butler. With Michigan State’s Cinderella story making headlines across the nation, it’s no surprise that 2015 Final Four tickets are reaching historical highs on the secondary market. 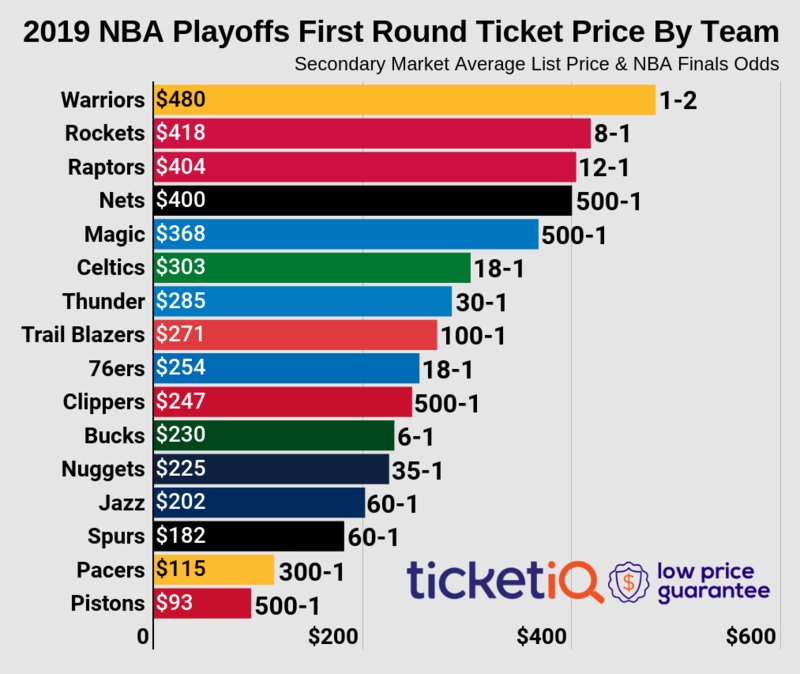 According to TicketIQ, the average secondary price for Final Four tickets is $1,061.84. That makes it the most expensive Final Four since at least 2011 and surpasses 2013’s event in Atlanta, which owned a secondary average of $1,032.48. For those looking to just get in past the turnstile on Saturday, the cheapest ticket available is currently listed for $282. Tickets honor both games on Saturday, including the later bout between Kentucky and Wisconsin. If Michigan State upsets Duke and continues onward to Monday night’s championship game, the Spartans would enter just their third national title game in school history. The team last played on college basketball’s biggest stage in 2009 and fell to North Carolina at Ford Field in Detroit. Prior to 2009, the Spartans’ won the national title in 1979 and 2000. Across other school sports, this will be Michigan State’s biggest sporting event since the 2014 Rose Bowl. Michigan State took on Stanford in Pasadena on New Year’s Day. The average price for the game was $678.01 with a get-in price of $324. Final Four tickets this year are currently 55.5% more expensive than the Rose Bowl appearance. Of course, Final Four tickets also includes access to an additional game between Kentucky and Wisconsin. The team took its last loss against Wisconsin in the Big Ten Championship game on March 15th. Its Final Four appearance this Saturday comes in the wake of victories against Virginia, Oklahoma and Louisville – all teams that owned higher seeds in this year’s NCAA Tournament.